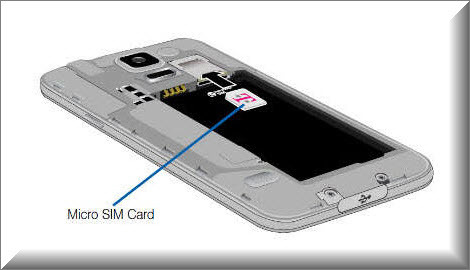 There are many methods available to FRP bypass Samsung Galaxy M10 device. 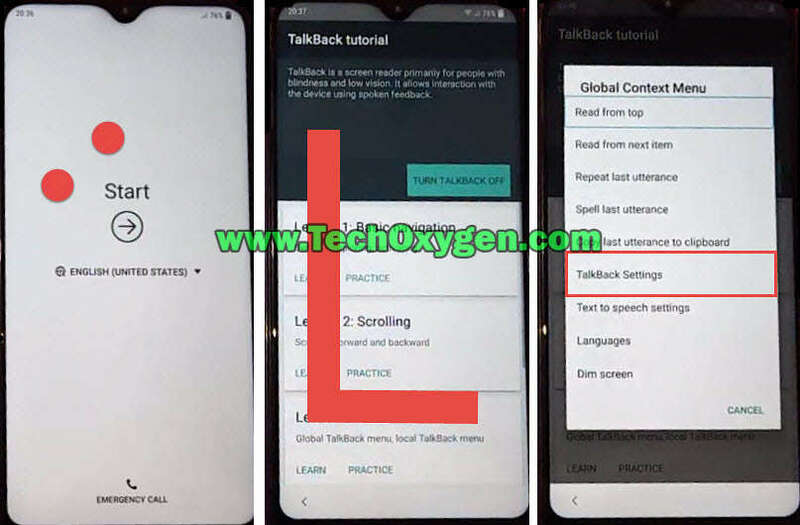 This method works for many Samsung phones including Samsung Galaxy M10 2019 phone. 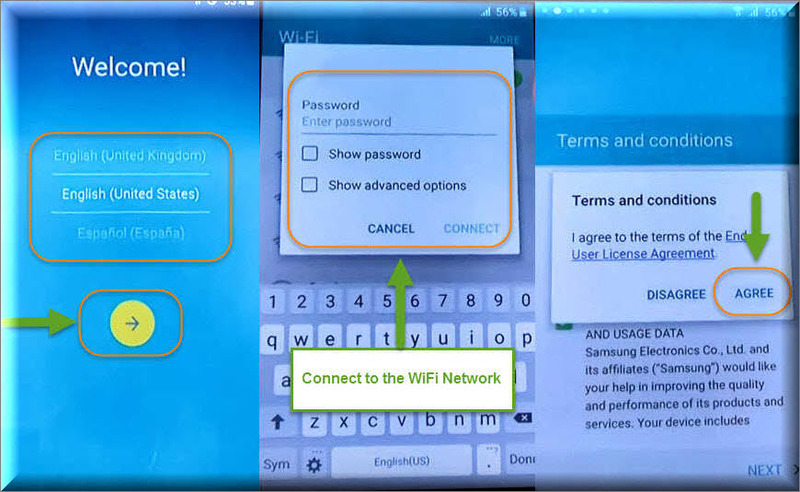 On the other hand, you can easily remove “Google account verification” lock from Samsung device using this free guide. 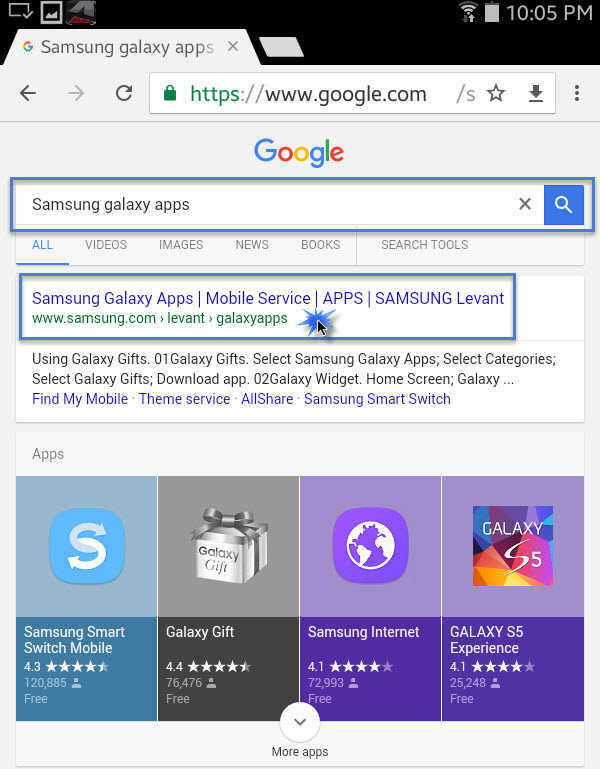 In case, you’ve a different android device you can use the search bar to the search the FRP bypass methods particularly for your device. 1. 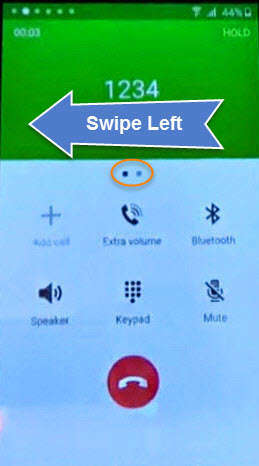 In the first place, “Push with 2 fingers” on Start UP screen. 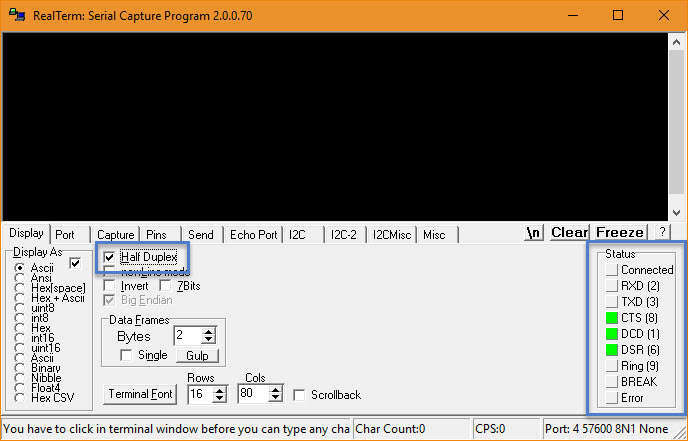 Draw a big :L” on Talkback Tutorial and select “TalkBack Settings”. 2. 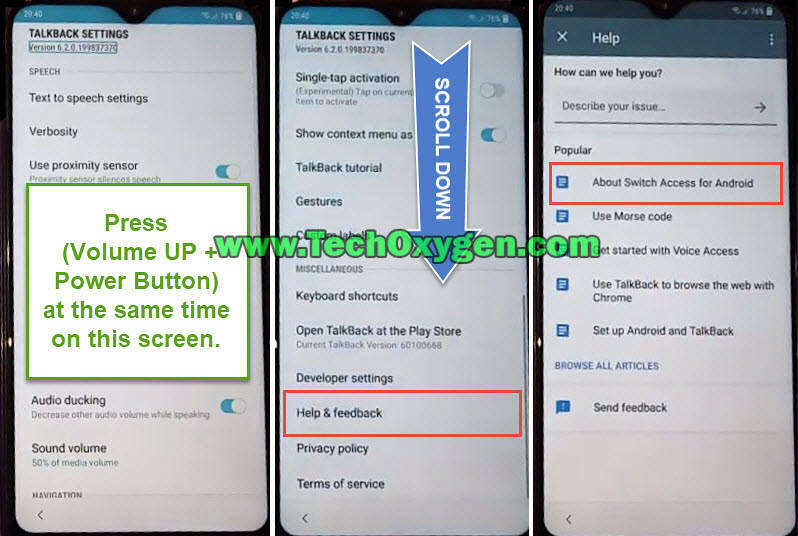 On Talkback Settings page, Press “Volume UP and Power Button” at the same time to activate “Help & Feedback” option. After that, scroll down and tap on “Help and Feedback” and then > About switch access for Android. 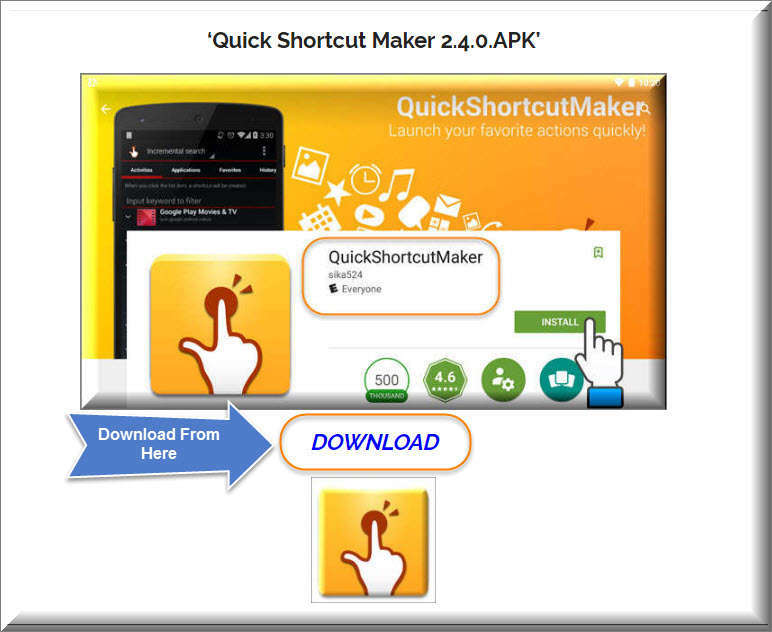 After that, scroll down and download “Google Account Manager”. 5. 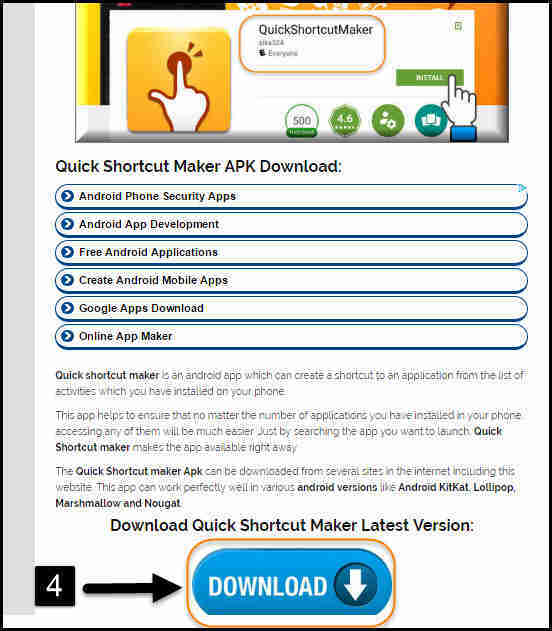 Once the download completes, Open the Google Account Manager and install it and tap on Done. 6. 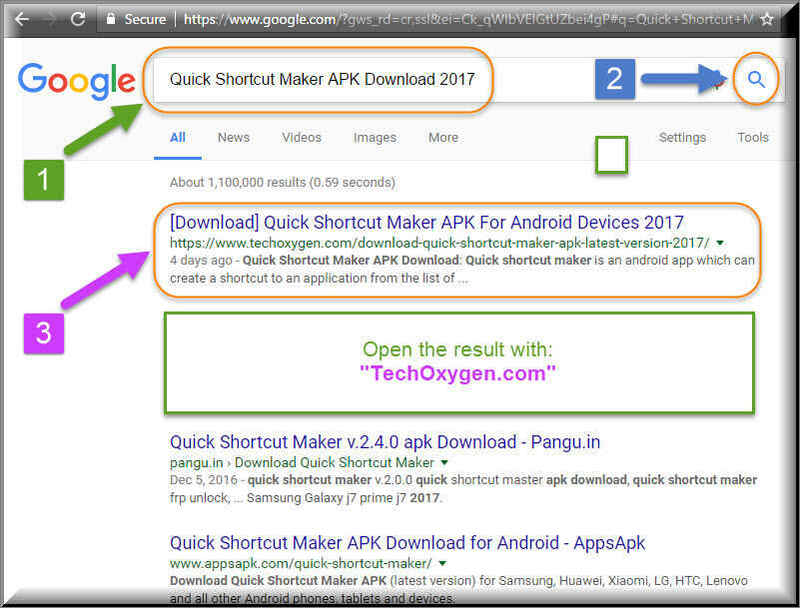 Again click on the URL bar and type: “tinyurl.com/tech-bypass” and scroll down. 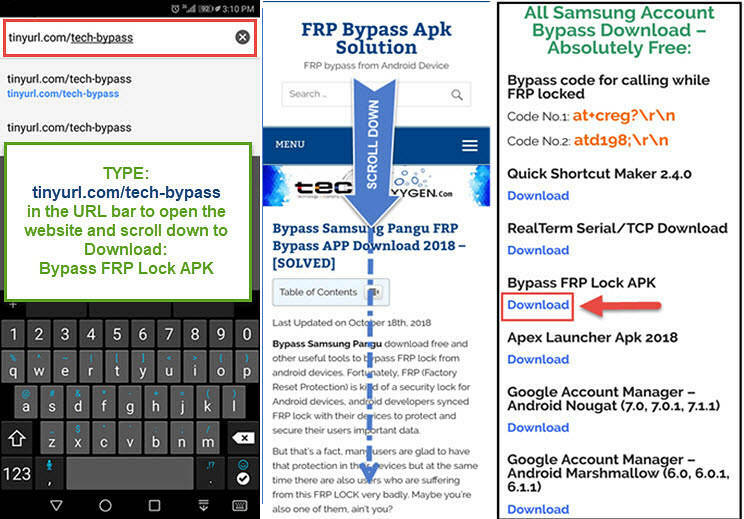 This time you need to download “Bypass FRP lock APK”. 7. Likewise, when download completes you can install the “FRP bypass app” and Open it. 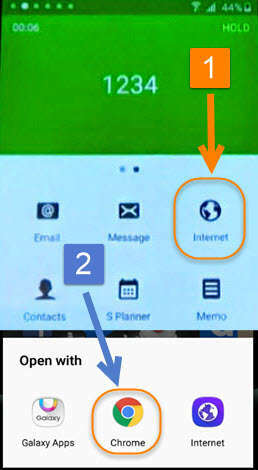 On the right hand side corner you’ll notice “:” three dots tap on it and select “Browser Sign-in”. 8. Fortunately, this will redirects you to the Google account sign in page. 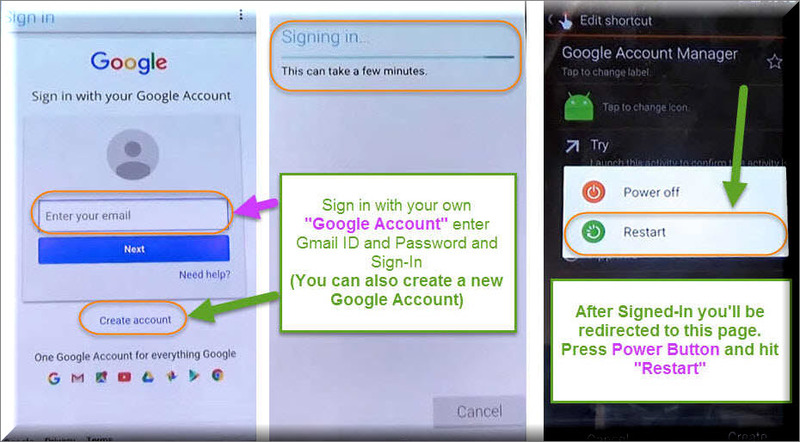 Which means, You can login in with any Google account you want and a new account can also be created using the Create Account option. 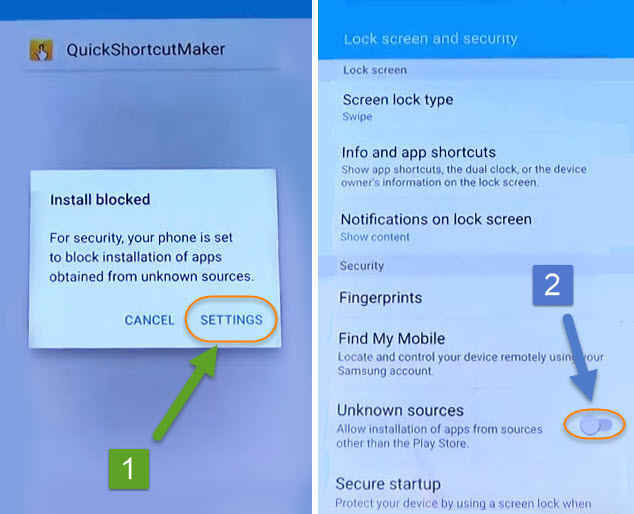 After logging in with your Google Account, Press the power button and Restart your Samsung Galaxy M10 device. At this time, this will take 5-10 minutes to restart the device and show up the Start-UP screen. 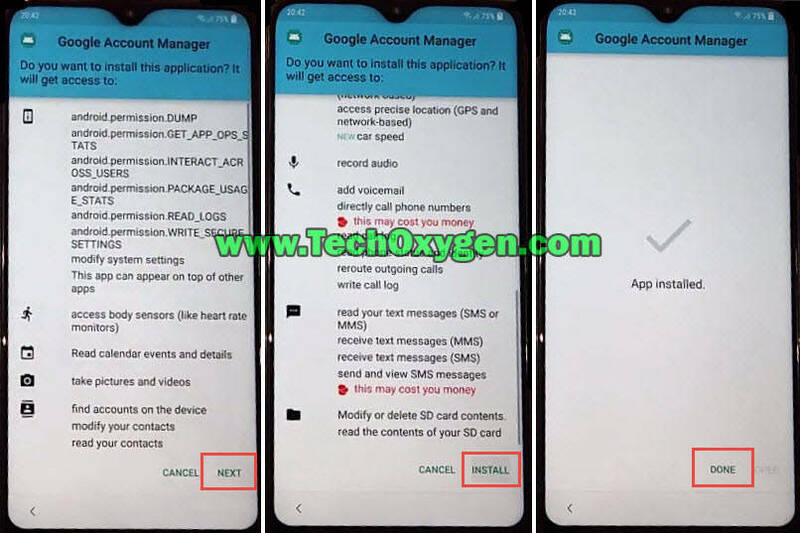 Fortunately, you can complete the initial setup again and you won’t face Google Account Verification page on your Samsung Galaxy M10 phone anymore. 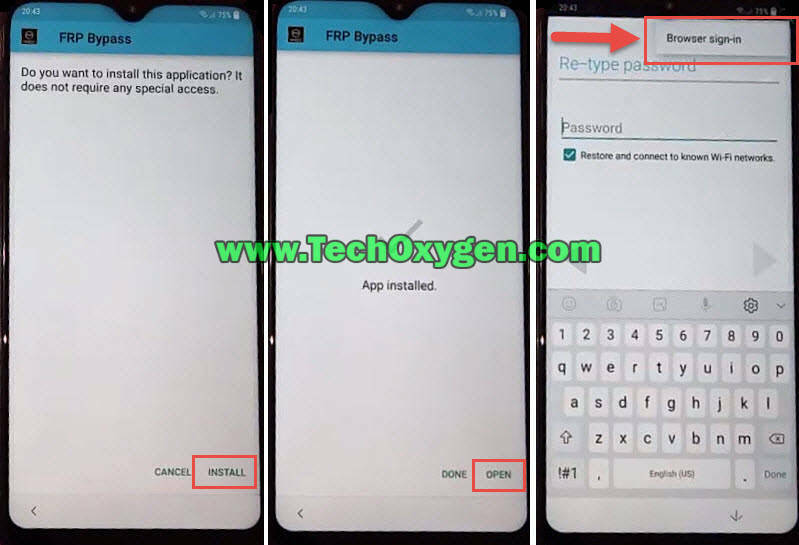 So this is the complete guide to FRP bypass Samsung Galaxy M10 device, if you need any help ask me in the comment below. 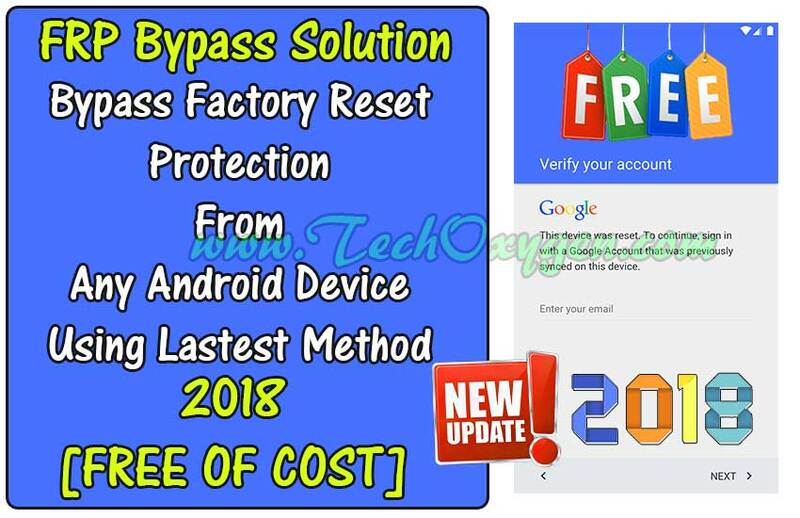 Bypass google account Samsung method is free and have very simple and easy steps, which you can follow to remove Factory Reset Protection lock aka FRP lock on Samsung Galaxy devices. 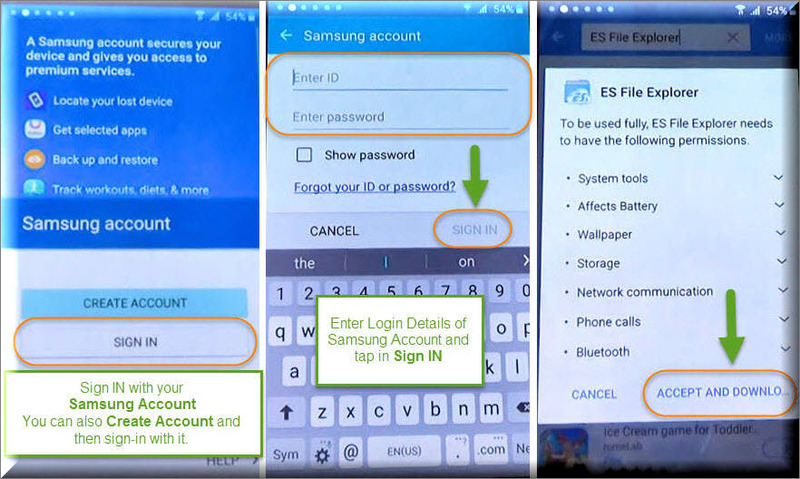 In this article you’ll be learning how you can bypass google account Samsung or Google Account Verification on Samsung S6, S7, S7 Edge, J7, Note 5, Note 7 and all rest of the Samsung Galaxy smartphones and tablets. 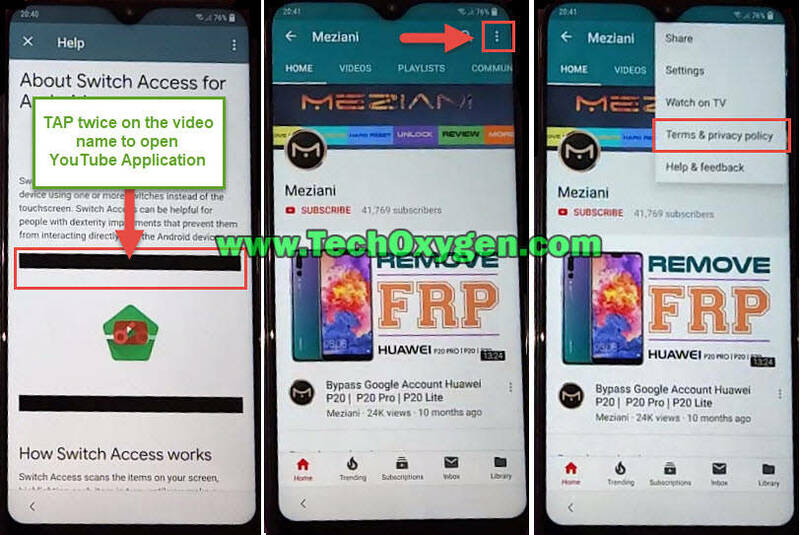 This is the guide which is going to help you out from the Google Account Verification or FRP lock screen, Its totally free and quite helpful. 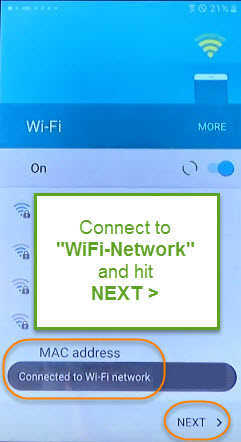 If you are facing this message on your mobile screen: “This device was reset. 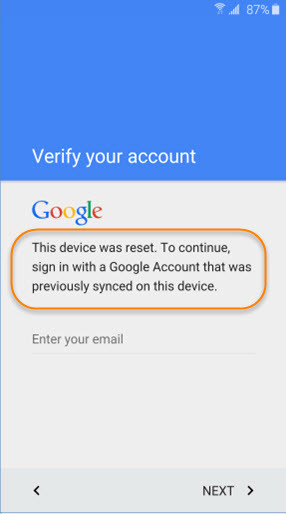 To continue, sign in with a Google Account that was previously synced on this device, Enter your Email. 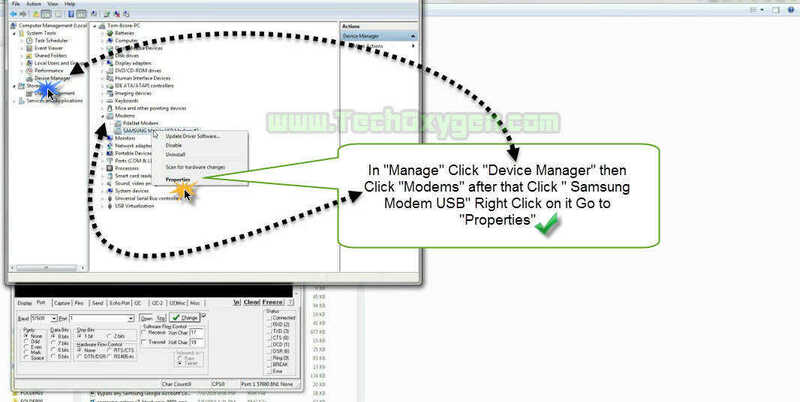 Here you’ve the enter the EMAIL which was already synced in to the device. 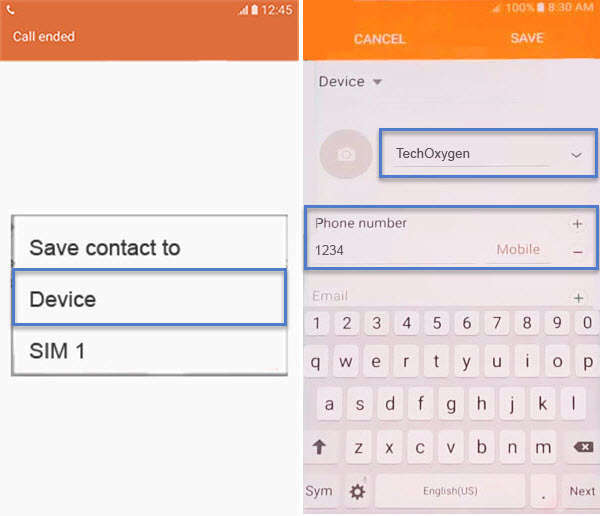 In case, If you have forgot about the Gmail Account or Gmail ID Password, So here you need to bypass from this screen to make your phone working again. 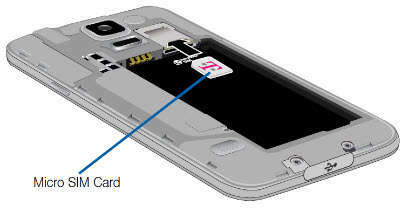 Make sure to backup all your important data and also Phone numbers and other stuff from your SIM Card and Micro-SD card. Because the bypass google account Samsung method could remove the data completely. 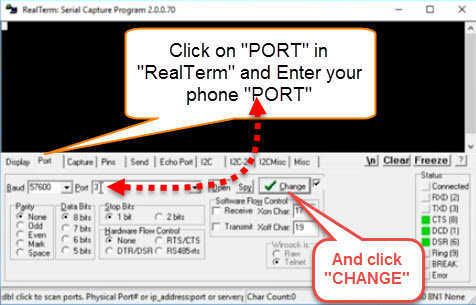 Realterm and download this Software in your PC and install it. 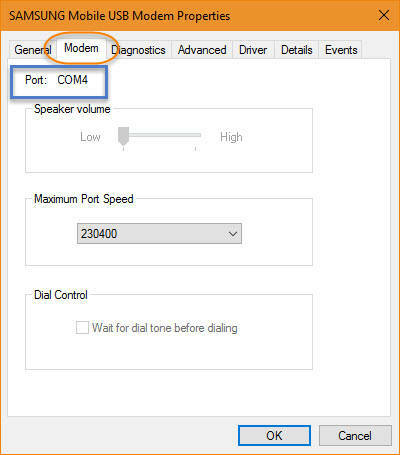 On the second command: atd1234;\r\n (Instead of 1234) you can put a local valid phone number too. 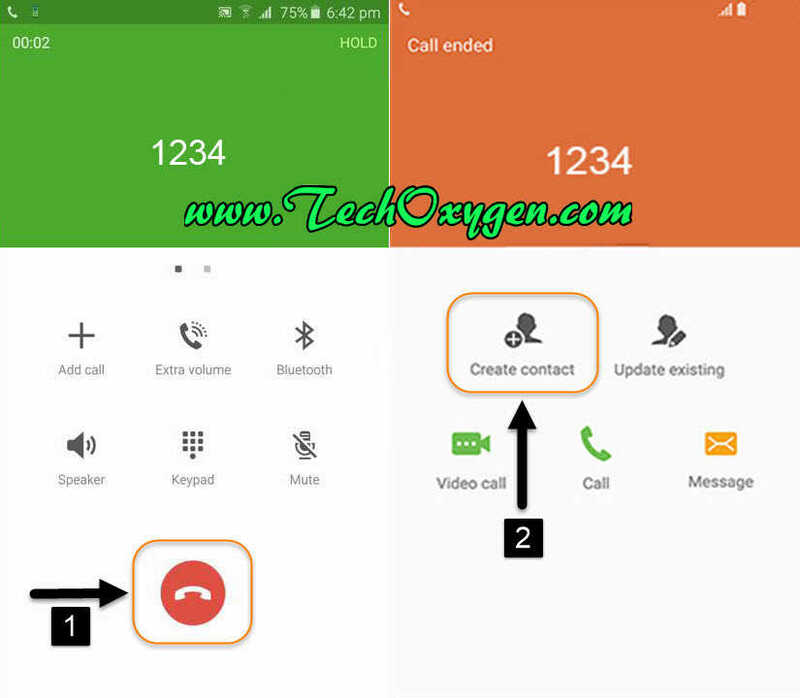 If 1234 does not work for you, enter a valid local number and try again. 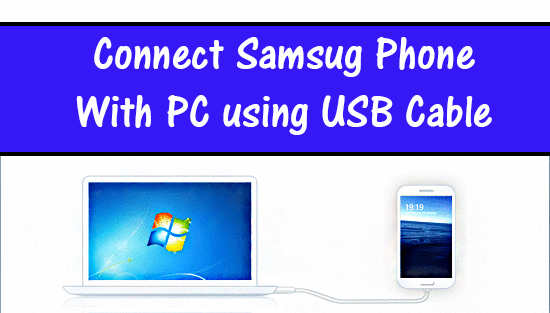 Select Internet then Google Chrome and now you can remove the “USB Data Cable” from your mobile. 1 Step. 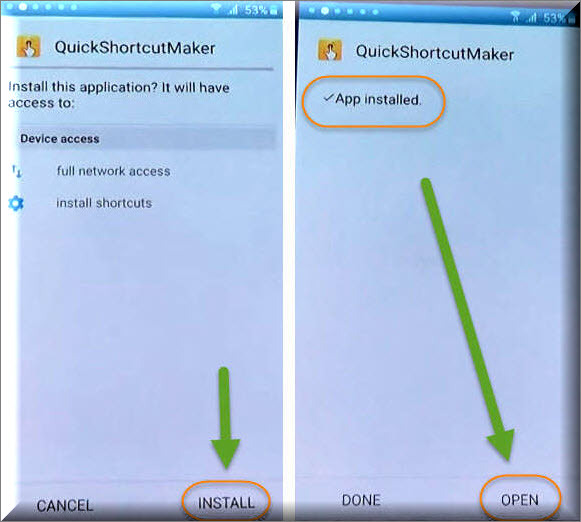 Tap on Accept and Continue > No Thanks > and after that you’ll be on Google Chrome Browser. 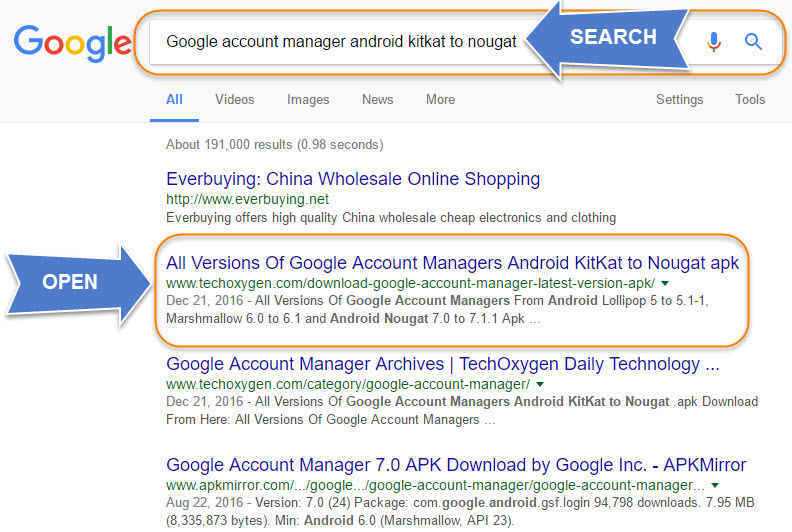 Tap on the Search bar and type Google Account Manager Android Kitkat to Nougat and search. 3 Step. 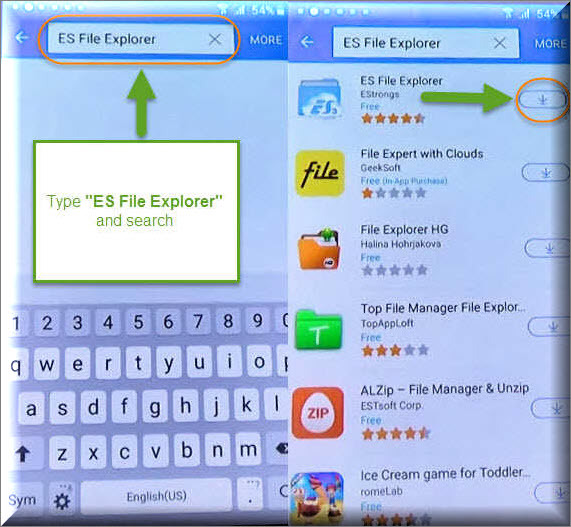 Once you in Galaxy Apps Store tap on the search bar and type ES File Explorer and download and install it into your phone. 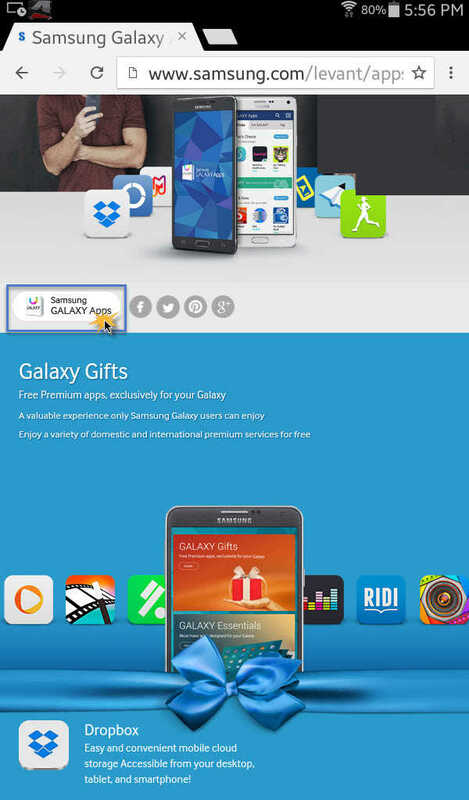 Here it will ask you to enter Samsung Account if you don’t have one just simply click on Create Account to create one and download the application. 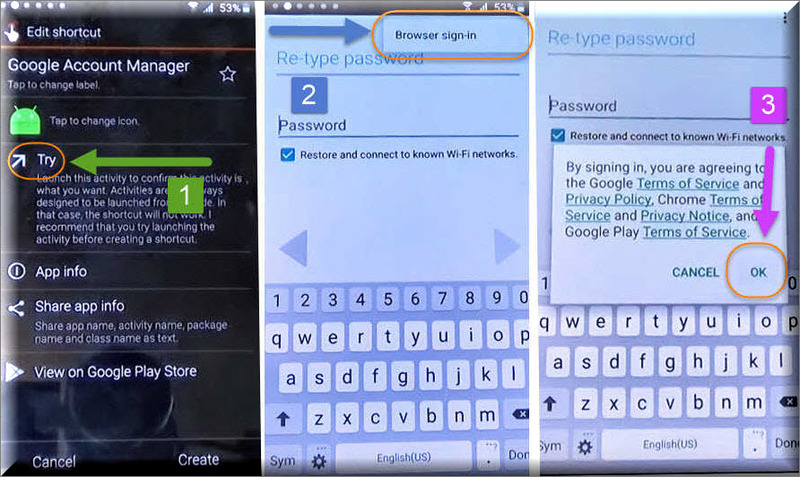 Samsung account will help you to deactivate and remove “bypass google account Samsung” from your phone. 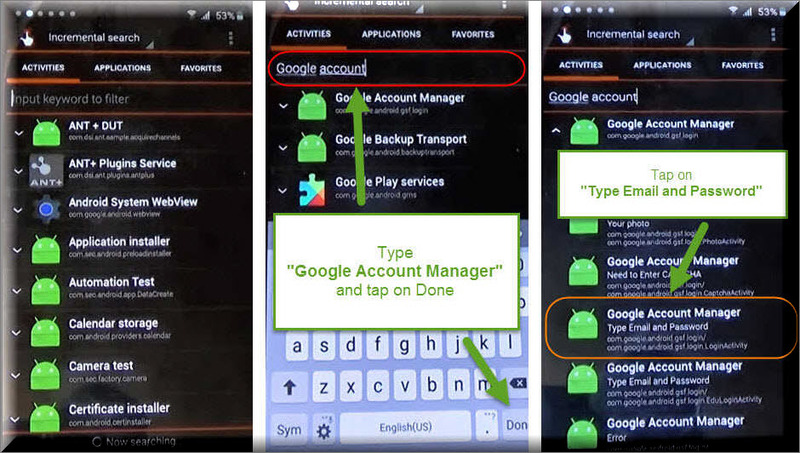 Tap on Input Keyword to Filter and type Google Account Manager and select it. Now you’ll be having Re-Type Password page on your screen, tap on : on the “Top Right Corner of your screen and tap Browser Sign-In > Okay. 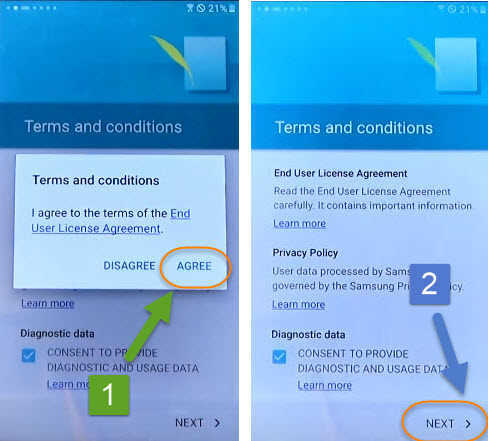 Last Step: Here It will ask you to Sign in with your Google Account to complete the bypass google account Samsung procedure. Congratulations! 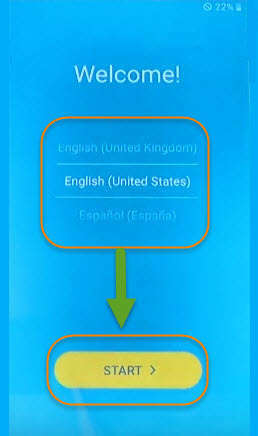 from here you can enter your own Google Account or your own Gmail and Password. 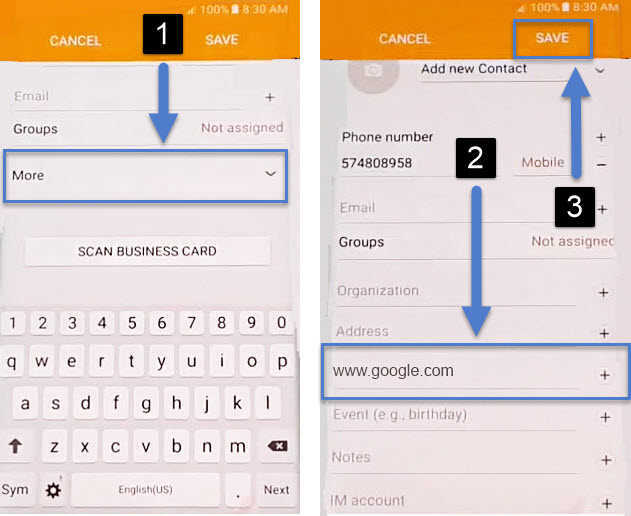 You can also create one if you don’t already have one then Sign-In with your Gmail ID. After Signing in to your Google Account you’ll be redirected to the Google Account Manager page again, now here all you need to do is hit the power button and “RESTART” your phone. 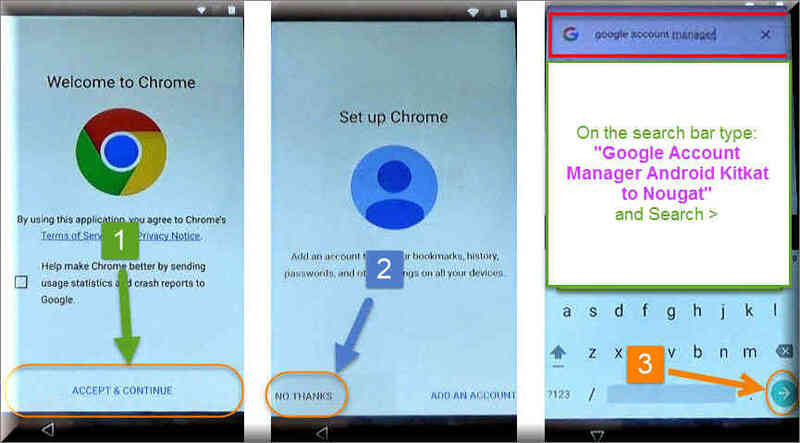 Just after restarting, Setup your phone again and you’ll see Account Added on your screen where it was asking to add Google Account before the bypass. 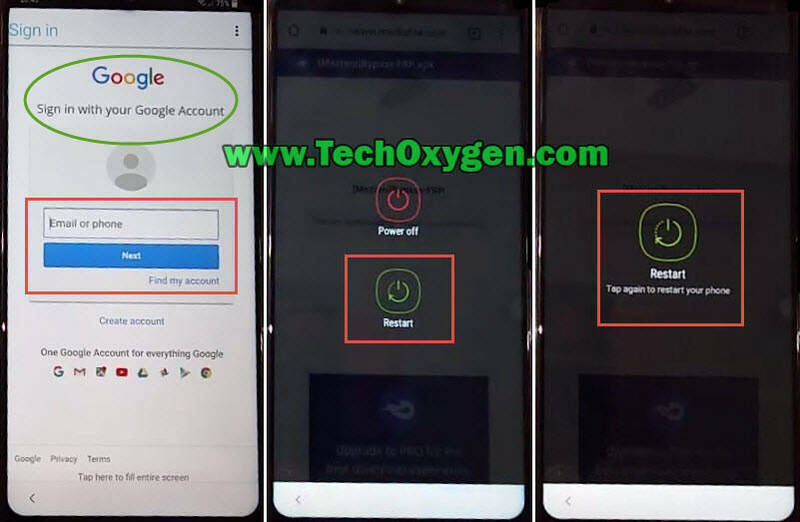 Once you completed the “bypass google account Samsung” process, It is important to Reset your Phone so that it won’t ask for the Google Account anymore and that Account which you’ve added it will be Synced into your phone after just resetting. 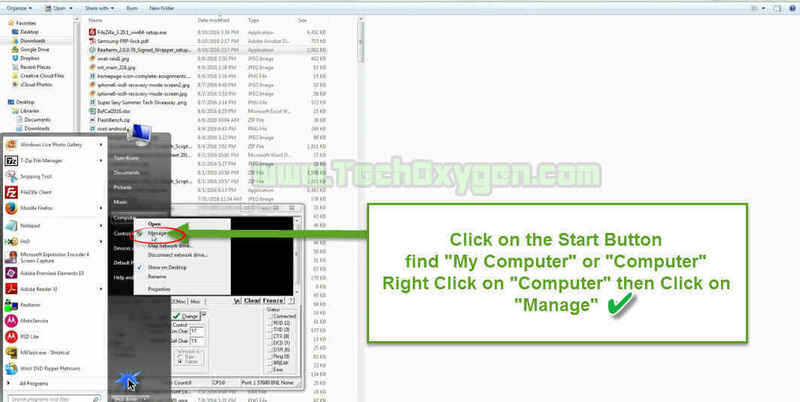 Before performing Factory Data Reset make sure to backup all your important Data and Contacts. 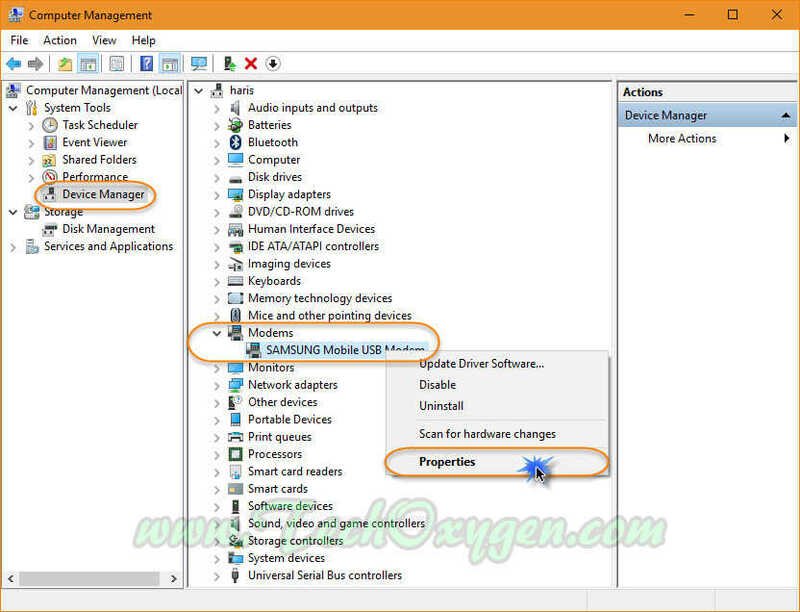 Go to the Settings > Backup and Reset > Factory Data Reset > Reset Device > and Delete All. 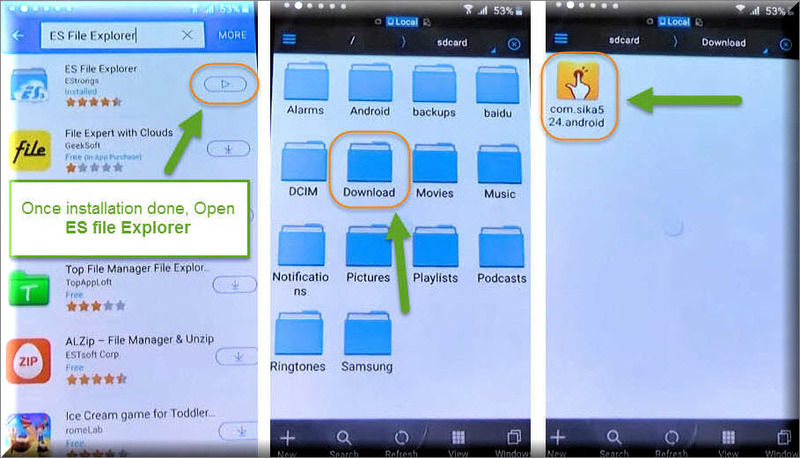 You’ve successfully completed the BYPASS for your phone, now setup your phone again and start using it once again without any bypass locked screen. 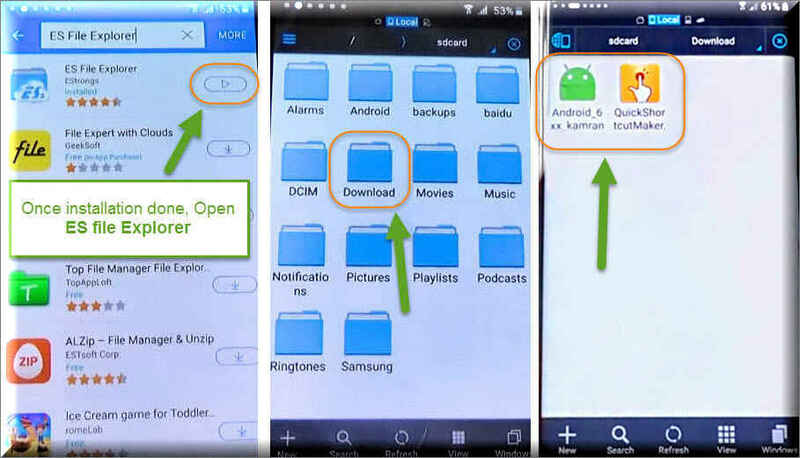 So, this is the complete guide Step-by-Step to bypass google account Samsung on Samsung Galaxy S6, S7, S7 EDGE, J7 (2017), A9 2017, Note 5, Note 7 it will work for all the devices which is released in 2018 and also 2017. 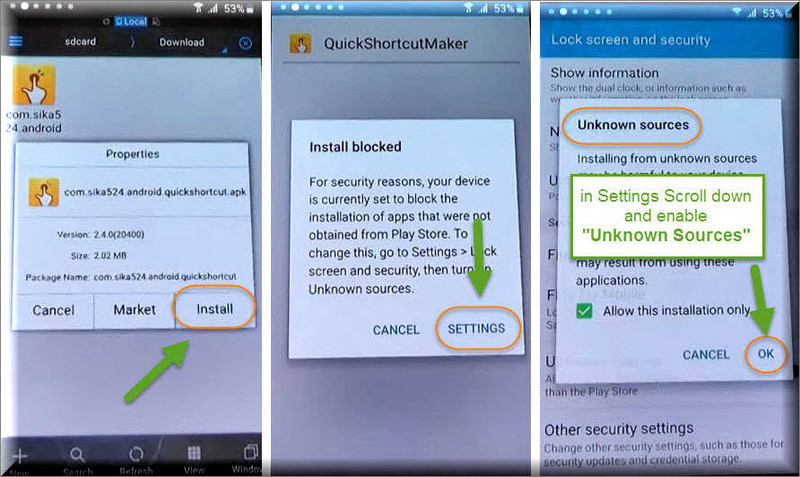 If you still need any help regarding bypass your phone or gmail ID. Feel free to ask in the comment below.